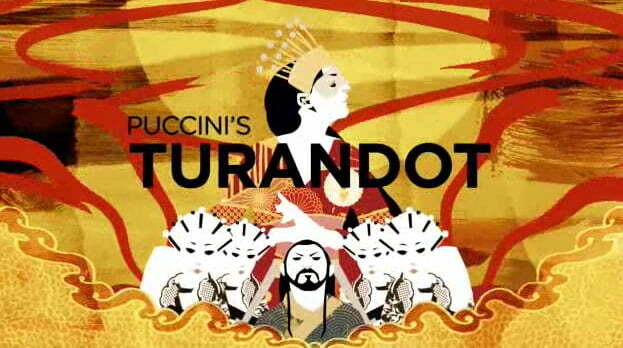 We will be showing Turandot live from the Royal Opera House, London on Tuesday 17th September 2013. Please note that this date is now sold out. Puccini’s musically sublime final opera, Turandot is a tale of disguised identities, riddles, ritual executions and powerful, triumphant love – this dark Oriental fairytale is brought to life by Andrei Serban’s spectacular production, with magnificent sets and elaborate masks by Sally Jacobs and costumes inspired by traditional Chinese theatre. One of the greatest Turandot singers today, Lise Lindstrom makes her Royal Opera debut together with Marco Berti in the role of Prince Calaf. Please arrive by 7.00pm to register and to order interval drinks if you wish.